The Tokyo International Film Festival (TIFF) kicked off on Thursday with the screening of "A Star Is Born," although star Lady Gaga and co-star and director Bradley Cooper were not on hand. 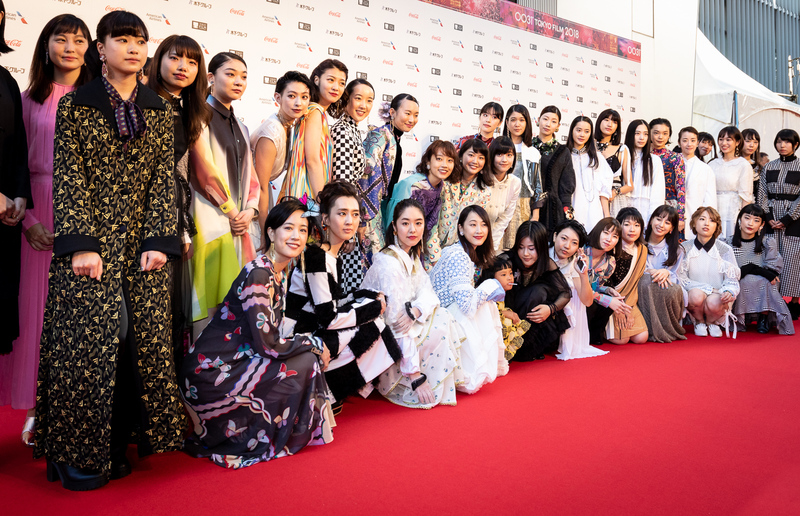 The red carpet was rolled out in Roppongi on the first day of the festival, welcoming stars and filmmakers from across the globe, although there were few big names from overseas, other than Ralph Fiennes whose biopic of Rudolf Nureyev, "The White Crow," is entered in the Competition category. Most of the stars walking the red carpet were Japanese and Asian celebrities. TIFF will also hold a gala screening event on Oct 29, presenting the world premiere of Japanese film "The House Where the Mermaid Sleeps," directed by Yukihiko Tsutsumi and starring Ryoko Shinohara and Hidetoshi Nishijima. The story follows a couple whose marriage is about to end as they face reality when their daughter suddenly falls into a coma after nearly drowning in a pool. What decision will the couple make? Will the outcome be a tragedy or a miracle? TIFF will host a Halloween event on Friday night with the Midnight Film Festival, where guests are invited to gather in Halloween costumes. 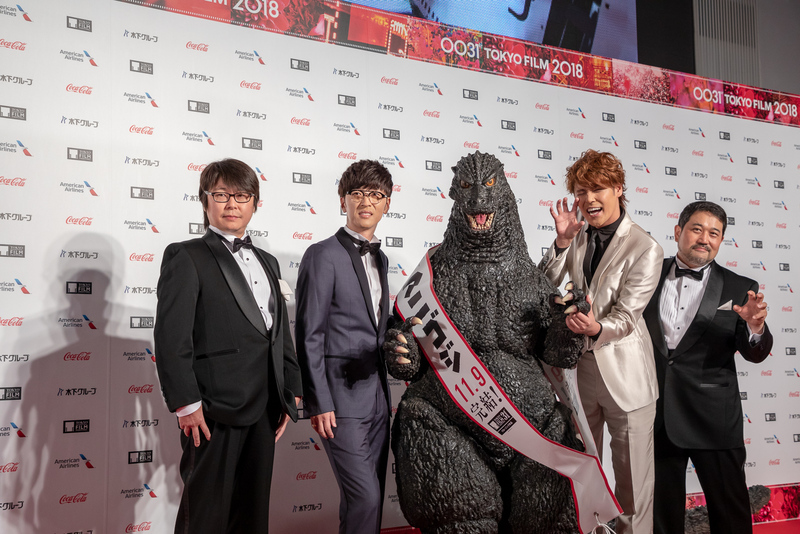 "Godzilla: The Planet Eater," co-directed by Kobun Shizuno and Hiroyuki Seshita, the final entry in the landmark animated “Godzilla” trilogy, will close the festival on Nov 3, which is Godzilla’s birthday. For more information on the festival and tickets, click here.